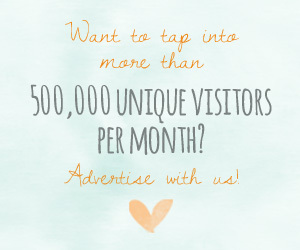 Etsy is filled with amazing and beautifully handmade creations to help make your wedding day feel special and original. 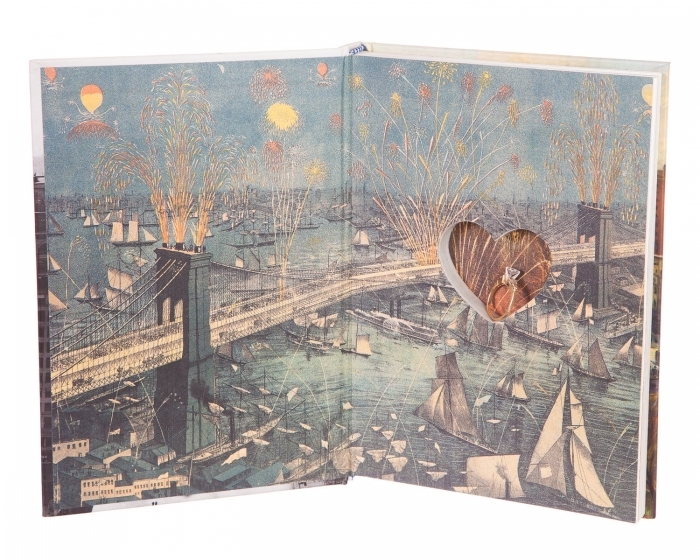 Among the endless pages of wedding decor and accessories, we found some sweet ring bearer pillows and boxes that we adore! 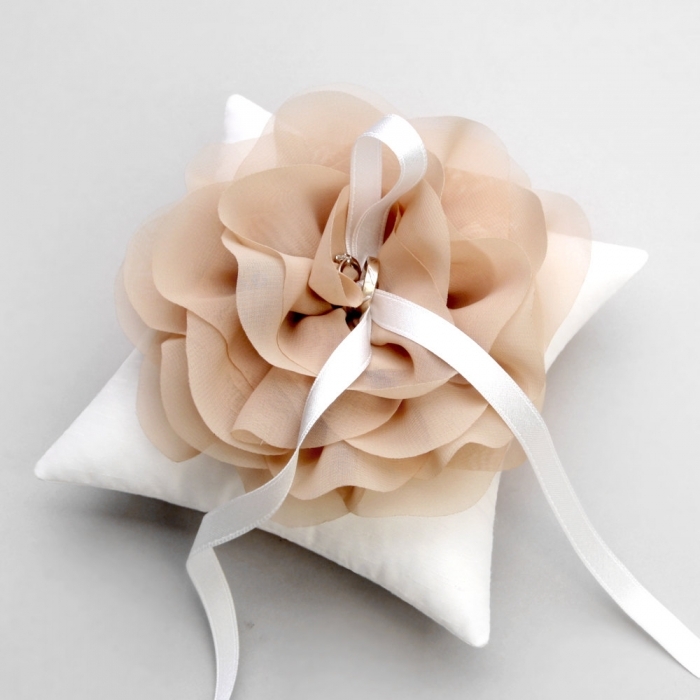 Let’s start off with this amazing large chiffon flower ring pillow by louloudimeli. 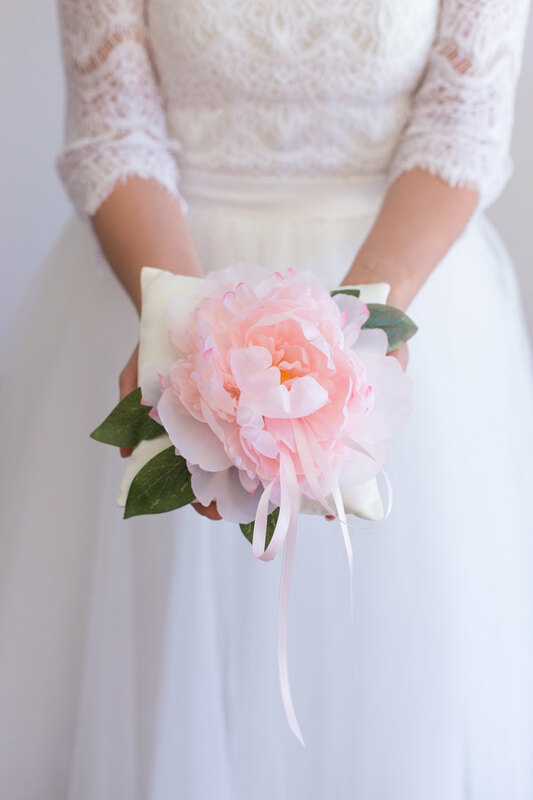 The soft colors manage to keep the overall look tame, despite the over-sized flower. 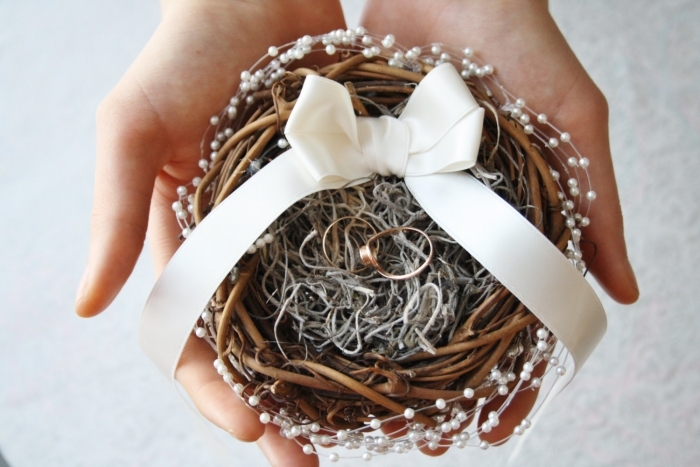 WildRoseAndSparrow did an amazing job replicating a small birds nest for your wedding rings. 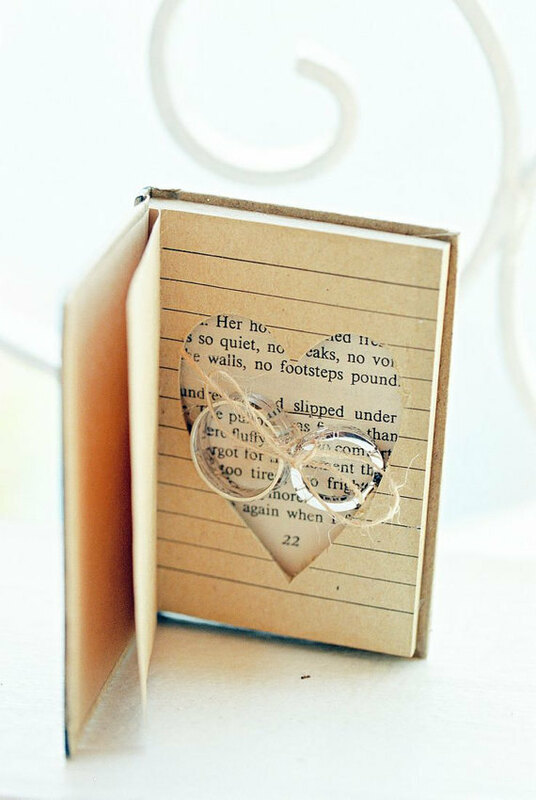 Book lovers will adore this book ring box by BookRooks. 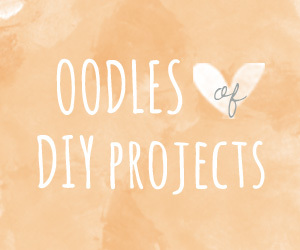 This page-turning ring box by FernandPineCo is so cute! Big flower ring pillows are so sweet! We love this creation by IselleBridalStudio. 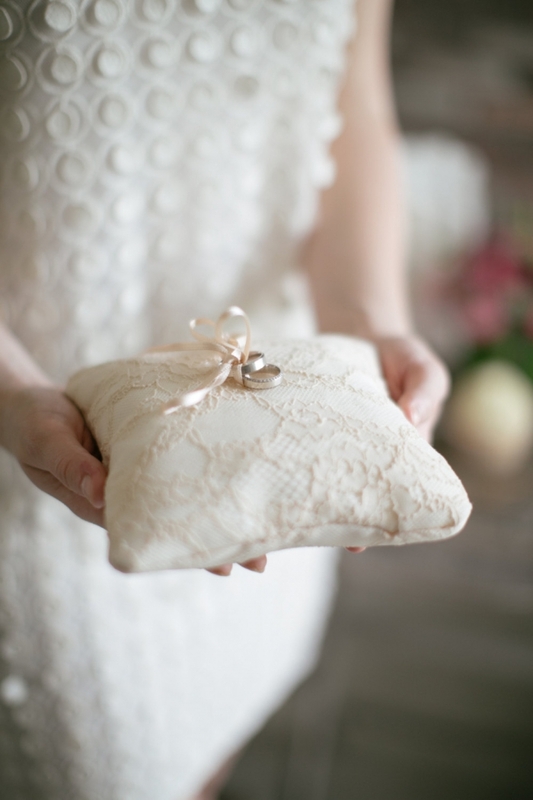 For a more understated option, this lace pillow by LePetitMariage gives off the perfect vintage vibe. 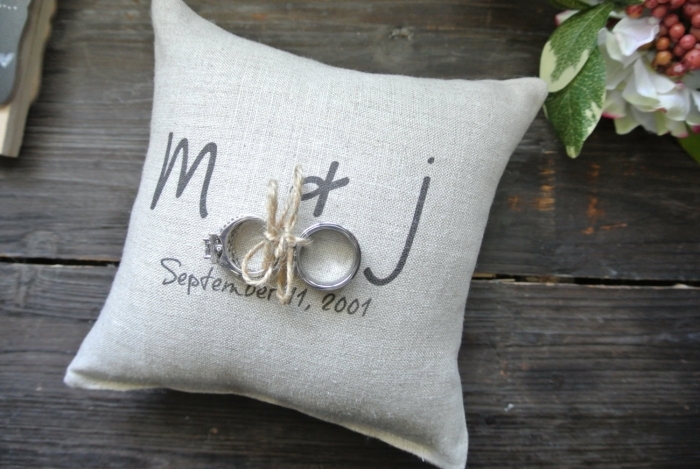 Personalized wedding decor always has a spot in our hearts, so we couldn’t help but include this modern initialed and dated ring pillow by DecoratedRoom. 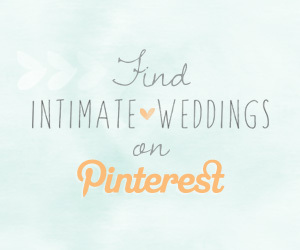 IselleBridalStudio is back at it with another beautiful design. 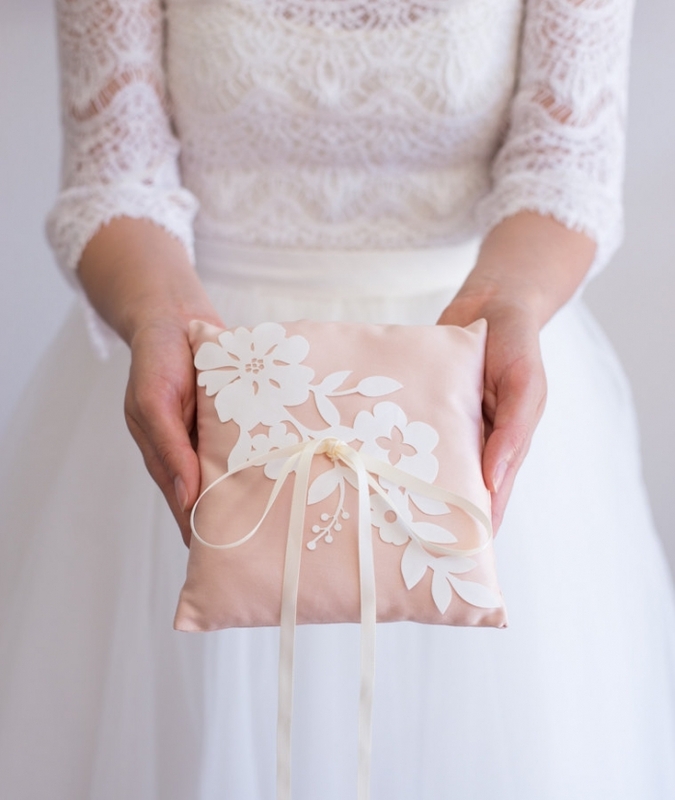 This sweet and dainty pillow is perfect for the elegant bride. 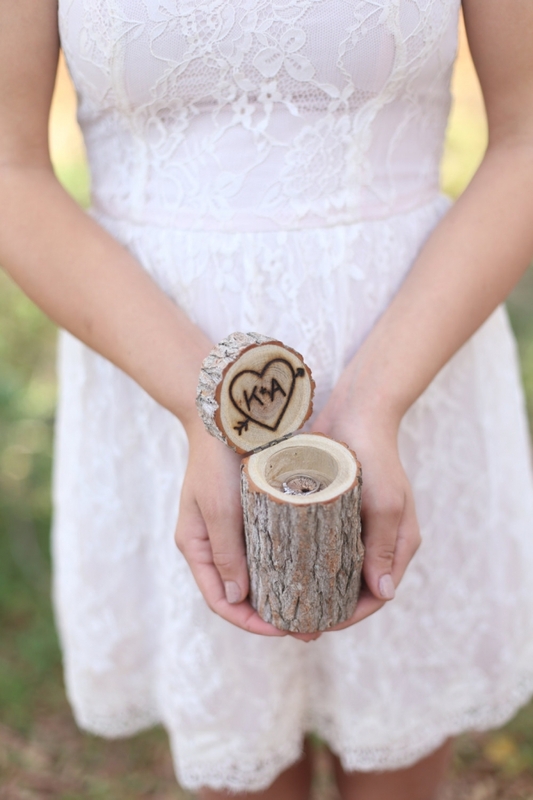 No need to carve your initials on a tree, this wooden ring box by braggingbags will make a much better keepsake . 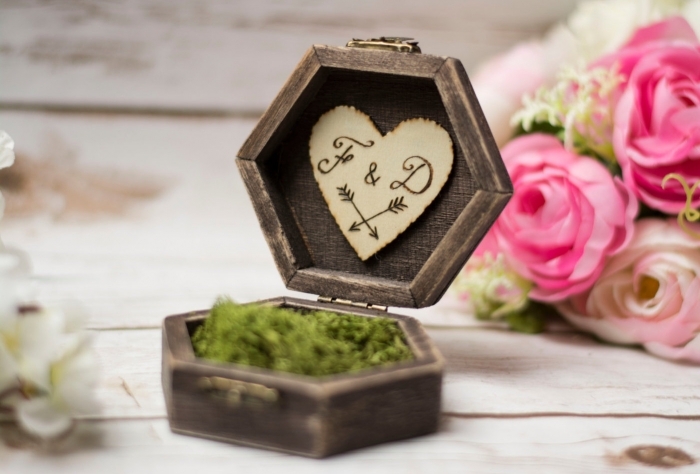 Another sweet and personal ring box is this design by HappyWeddingArt. We love the nature-inspired moss cushion. 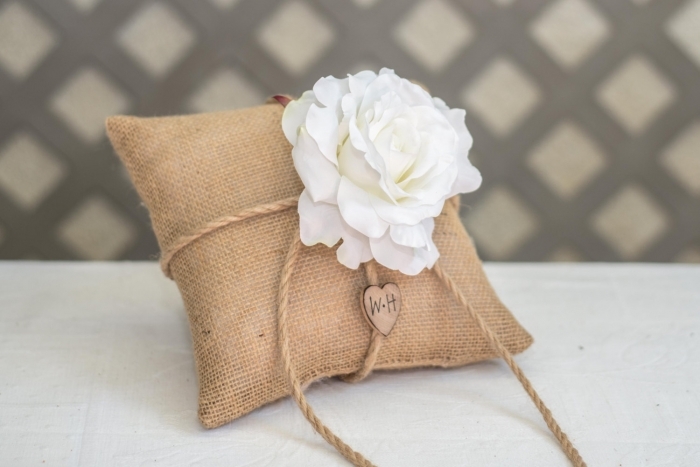 Burlap is always a great choice for country-chic wedding decorations, so why not have a burlap ring pillow by happiestcreations too! 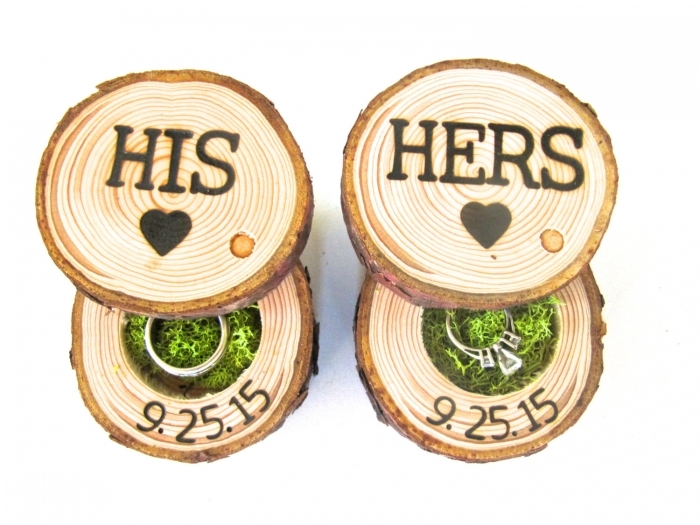 These His & Hers ring boxes by EndGrainWoodShoppe are perfect for a rustic wedding. Between the engraved dates, the moss, and the natural look, we can’t pick what part we love most.